TCM is a system of medicine that is more than 2,500 years old. 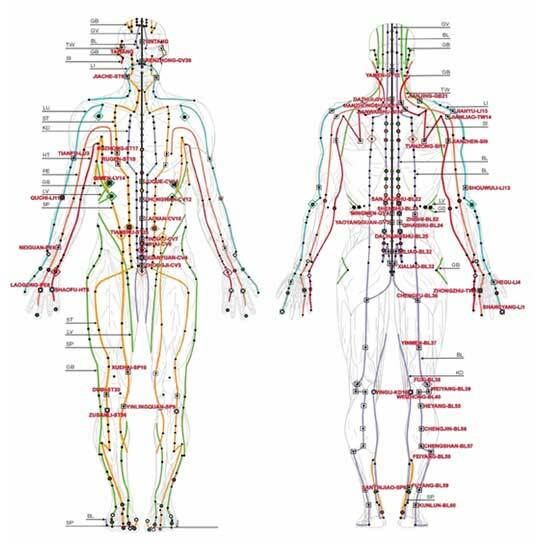 It aims to heal and restore the body to its most natural state using gentle forms of treatment modalities including acupuncture, herbal formulas, cupping, moxibustion, gua sha, tuina, electrical-stimulated acupuncture, qi gong, and nutrition. TCM began before science emerged. Through trial and error Asian healers explored and discovered the human body, what was meant the be healthy and the effects of disease. They discovered how nature, emotions, and food affects the body and they experimented to find what works best for healing. It's discovery is similar to how penicillin was discovered. Today, millions of people utilized TCM. It is one of the most gentle forms of medicine and one of the most popular forms of alternative medicine used worldwide. For more information on Traditional Chinese Medicine, click here.